These items are out-of-production and have been for quite some time! These vintage items represent the history of SWAROVSKI ELEMENTS and are extremely unique. Get them now while our supplies last, once sold they are gone forever! Like the look of these “vintage” Moschino pumps with multi-colored crystals? It’s easy! Just find your favorite pair of shoes and add our CRYSTALLIZED™- Swarovski flat backs with Hot Fix! Make those boring shoes, pants, shirts, etc into your favorite thing to wear! Flat Backs Hotfix (HF) are loose crystal elements with a flat reverse side that has been pre-coated with a heat sensitive glue. Flat Backs (HF) can be easily applied by heat to a range of textile materials and produce a durable and long lasting crystal effect! At Merchants Overseas, we have Flat Backs (HF) available in a multitude of colors, shapes and cuts and it is so EASY to DIY! Our best seller is the Xilion Rose, which is considered to be the most brilliant cut on the market. or email sales@merchantsoverseas.com with all of your product questions! Welcome to the Merchants Overseas Blog and Discussion Spot! This blog is a place where we would like to share everything we know, love, and do, with YOU! We are hoping to meet other industry professionals as well as anyone who loves a little sparkle! Located in Providence, RI’s Historic Jewelry District, Merchants Overseas is your #1 source for all things crystal. 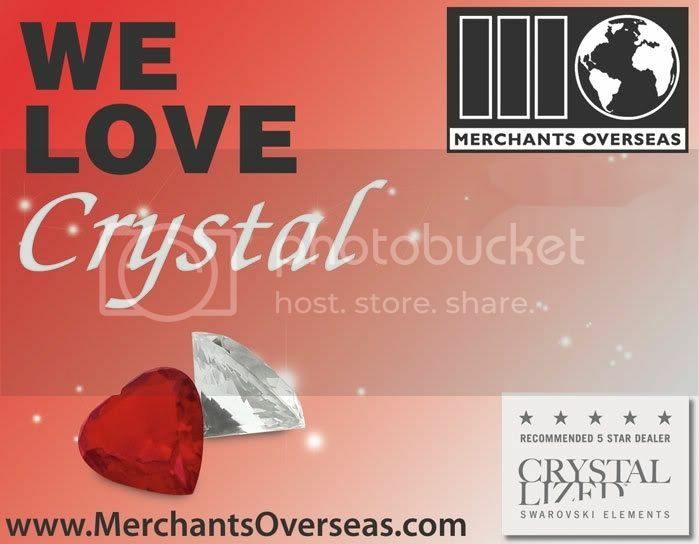 Merchants Overseas is a preferred Recommended 5 Star Dealer of CRYSTALLIZED™ – Swarovski Elements. We are recognized as a leader in the Fashion Accessories, DIY, Textile and Giftware industries. Fascinatingly, we are almost all that is left of what was once considered “the Costume Jewelry Capital of the World.” In fact, right next door to us is The Coro Building, once the largest jewelry factory in the world, is now offices for many of the top physicians in the state. Eugene Wachtenheim, a WWII survivor who emigrated from Europe to join his family already residing in America, founded Merchants Overseas in 1950. Before moving, he corresponded with his uncle living in Chicago about business opportunities in America. Discovering that the war had caused a shortage of large-sized Aurora Borealis rhinestones in the United States, his uncle suggested that he purchase crystals to bring with him on his journey. And so, Eugene came to this country carrying two suitcases full of crystal rhinestones for sale. 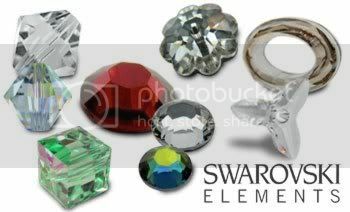 From that day on, Merchants Overseas has grown to become the largest U.S. distributor of CRYSTALLIZED™ – Swarovski Elements. Ironically, to this day, the Aurora Borealis stone effect is one of our most popular sellers! 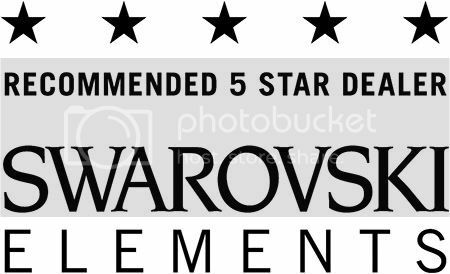 Six decades later, we remain a family owned and operated establishment, and the # 1 distributor of the timeless beauty that is CRYSTALLIZED™ – Swarovski Elements. 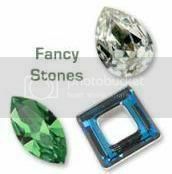 This fact allows us to provide our customers with an extensive inventory collection of Crystal Stones and Components at very competitive market pricing, with of course, personalized, top-quality service.